Cong. B’nai Shalom’s Gala, A Night in Monte Carlo, will begin with casino games and silent auction followed by dinner, live auction and dancing. 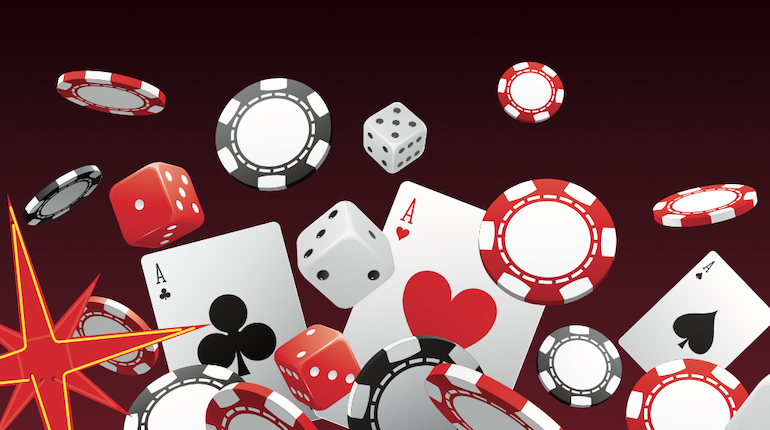 Come early to enjoy a game of black jack, roulette and craps. Ticket prices start at $90 per person with various tables sponsorships available. Interested in purchasing a ticket or sponsoring a table? Please contact Alyssa Faulkenberg, Executive Director, at 925.934.9446 x102. For more information: https://bshalom.org/inside-bnai-shalom/gala/. Location: Cong. B’nai Shalom Social Hall.